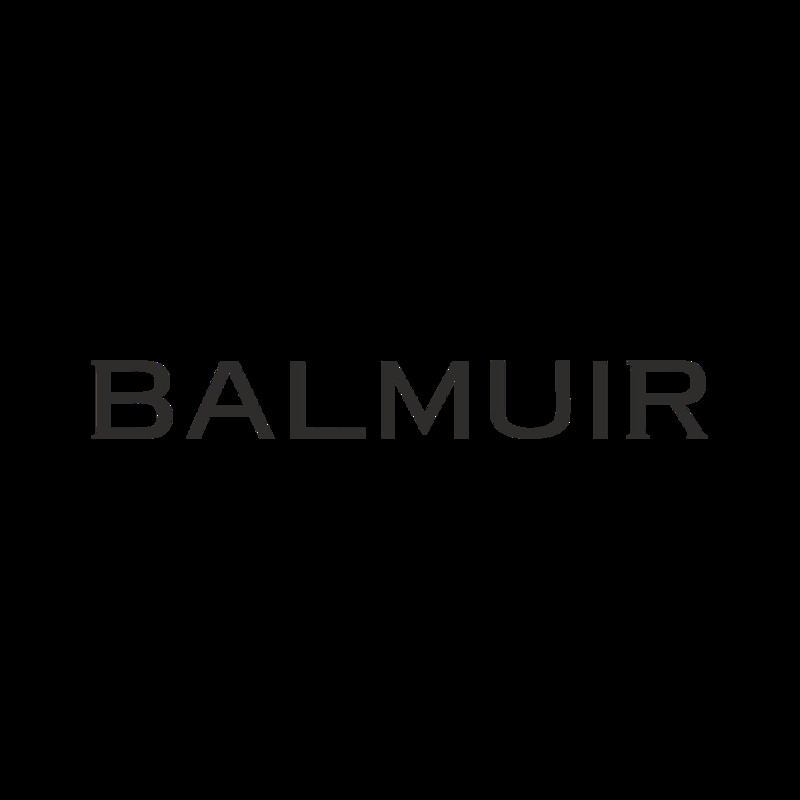 Balmuir Helsinki beanie is made of the finest cashmere with superior quality. This beanie is elegant but also casual to wear. It is available in three different models and wide variety of colours to choose from. Combine with the iconic Helsinki scarf.